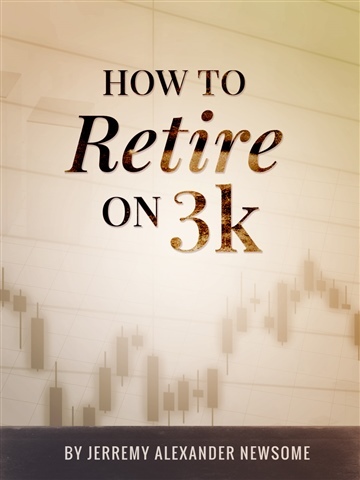 Hopefully, you’re now asking yourself “How can I retire young off of $3,000? It’s actually quite simple, and it all comes down to your plan. There are multiple ways to achieve retirement early and many paths to follow. I’m going to show you the path that I’ve taken, as well as many others. For now let me assure you, it’s easier than you might imagine. Here is what you are going to learn. Hi! My name is Jerremy Alexander Newsome. I am 27 years old and has been professionally involved in the markets for over 6 years. 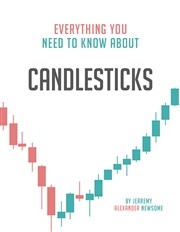 I likes to focus and specialize on candlesticks, gaps, credit spreads, day trading and swing trading. I trade full time and I am happy to serve as the CEO and co-founder of Reallifetrading.com . Thankfully, we have one of the fastest growing audiences and websites on the internet because we attacks the markets with an energy, exuberance and humor that is truly refreshing. 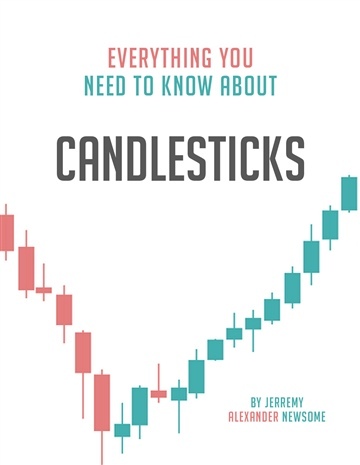 When I trade, I rarely uses indicators. When I do they are the 10,20,50 exponential moving average and the 100,200 simple moving average. I graduated from the University of Florida in 2009 with a Bachelors in business management and a minor in mass communication. If you ever have any questions about trading, investing or finance, I would be thrilled to help with the best of my ability. I loves to teach, entertain and enrich! You can watch any of our classes, for free at reallifetrading.com For some hobbies, I've dabbled in the comedy world, I practice Brazilian jiu jitsu and I have a well versed taste in music and good beverages.